In the speech he said New Zealand was "broken-hearted but not broken" at the deaths of 50 people. 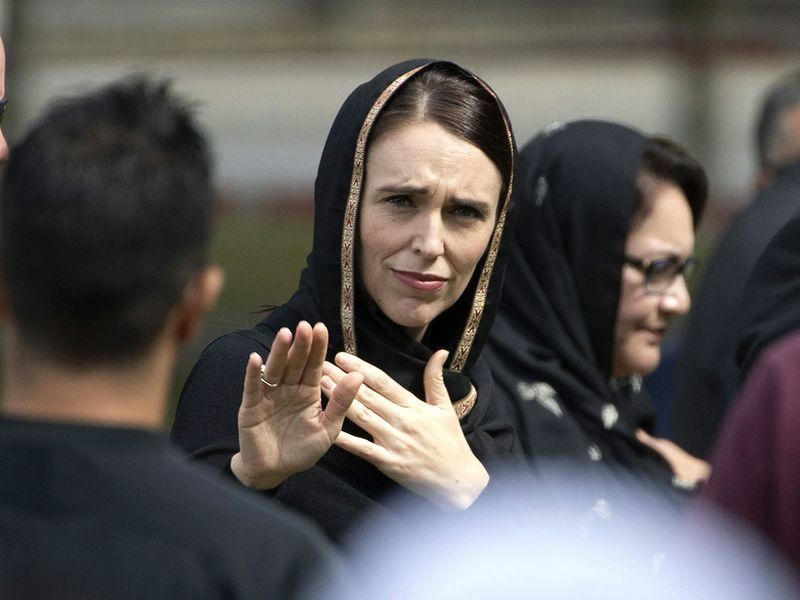 He thanked the people of New Zealand for "your tears, your haka, your flowers and your love and compassion" and thanked Ardern "for holding our families close and honouring us with a simple scarf". 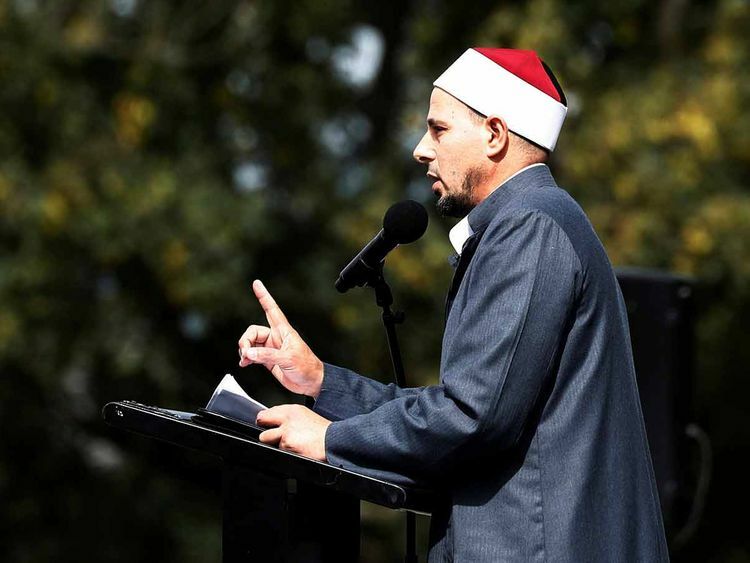 Fouda also warned that "Islamophobia kills" and said the events in Christchurch did not come out of the blue but were fanned by "anti-Muslim rhetoric" from some politicians and some in the media. 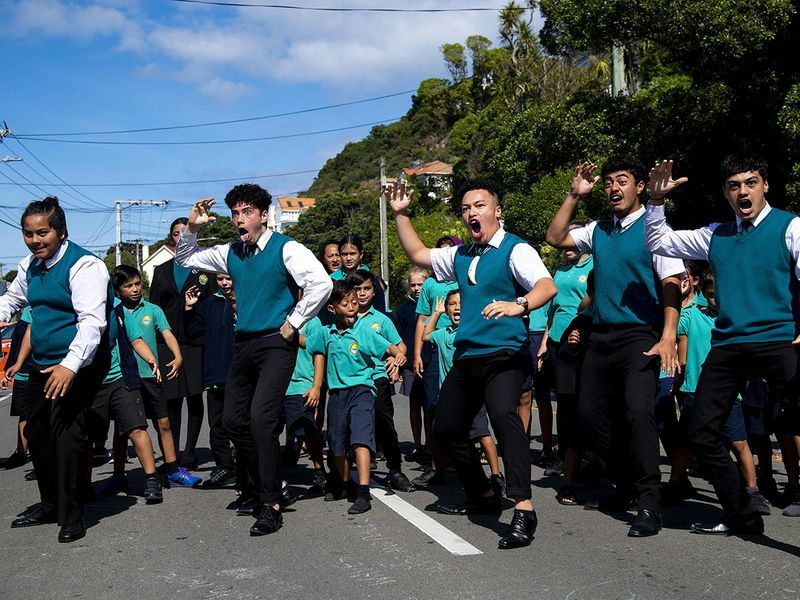 Our loss of you is a gain to New Zealand's unity and strength. Your departure is an awakening not just for our nation but for all humanity. 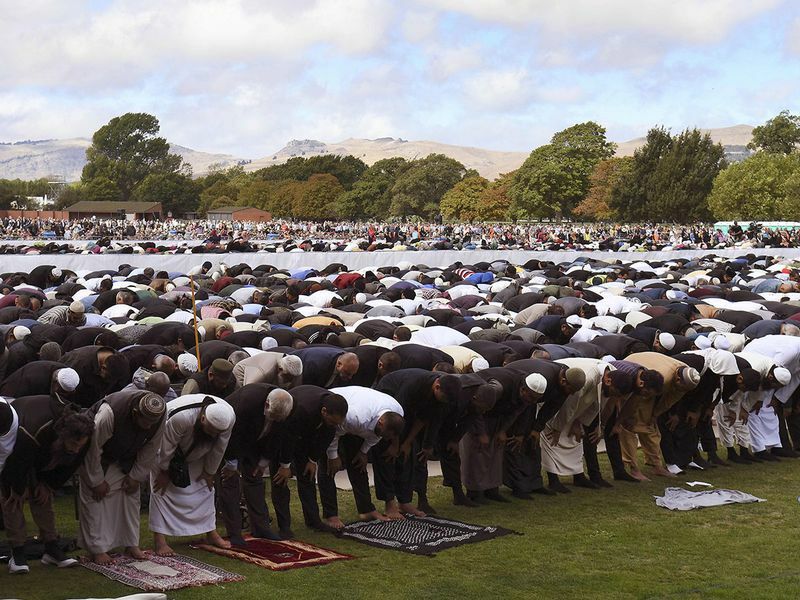 Your martyrdom is a new life for New Zealand and a chance of prosperity for many. Our assembly here, with all the shades of our diversity, is a testament of our joint humanity. We are here in our hundreds and thousands unified for one purpose - that hate will be undone and love will redeem us. We are taught by our prophet, Mohammad (PBUH), that you can never truly show gratitude to the almighty God without thanking your fellow man. To our prime minister, thank you. Thank you for your leadership. It has been a lesson for the world's leaders. Thank you for holding our families close and honouring us with a simple scarf. Thank you for your words and tears of compassion. Thank you for being one with us. To my brothers and sisters, those who are here today, to perform the weekly Friday prayer, thank you for coming together once again. It is easy to feel lost after the trauma you and I experienced. But the promise of Allah made to us is true. Give glad news to the patient. Those, when afflicted, they say, to Allah, "We all belong", and to him we shall return. These are those upon whom God's mercy descends. Islamophobia kills, Islamophobia is real... 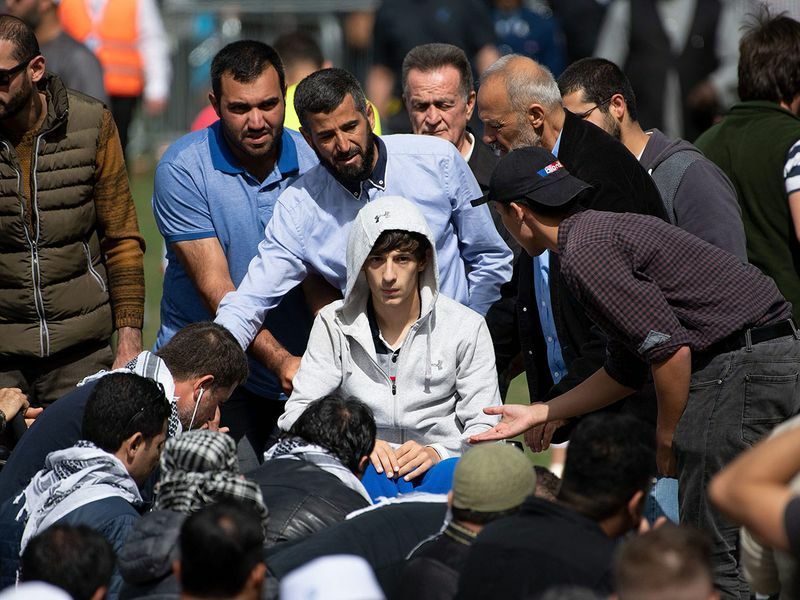 The martyrdom of 50 people and the injury of 42 did not come overnight, it was the result of the anti-Muslim rhetoric of some political leaders, media agencies and others. Last week's event is proof and evidence to the entire world that terrorism has no colour, has no race, and has no religion. I want to take this opportunity to thank my Muslim and non-Muslim brothers and sisters for attending today.